By my count, at least three momentous events have occurred on August 8 since I was born in Monticello, NY this date in 1960. All of them point to an essential openness and optimism with which I have made my way in this world; something friends, loved ones, and colleagues have tended to honor and celebrate; something strangers and randos on the Internet react to, at best, with suspicion, incredulity, and derision. 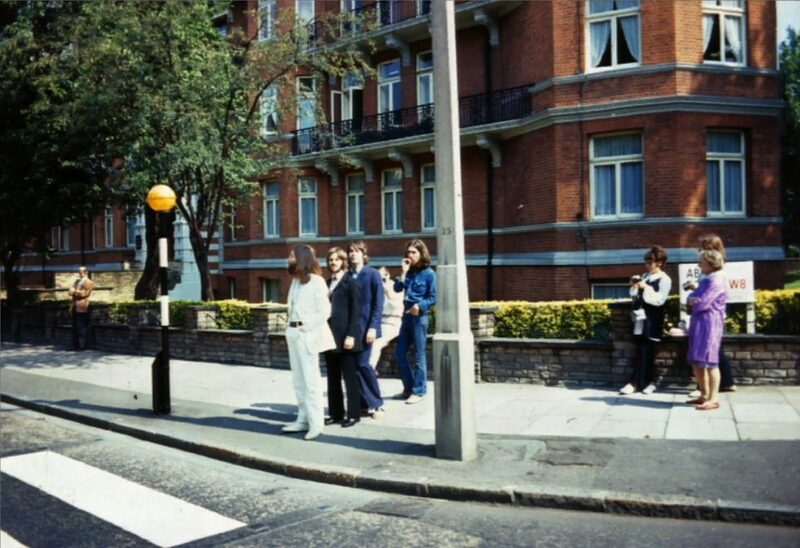 In 1969, The Beatles gathered for and shot photographs on Abbey Road in London, one of which became (perhaps) the most iconic album cover in the history of modern music. Of course, the lads themselves were nearing the end of the rope among ties that had bound them for most of the previous decade – but a listen to the “Abbey Road” album, even today, nearly 50 years hence, reveals music to soothe the soul and inspire the imagination. In our present moment, I believe repeated listenings of Abbey Road are not only warranted but required. Amazingly, on this date in 1974, Richard Nixon – on whose head rests much of the division we experience in American society today – resigned the office of the Presidency of the United States. Nixon’s resignation was a crack in the firmament of the American Republic unseen prior, insofar as his criminality and malfeasance in office was the first emblazoned on the body politic by technology’s ability to shrink the world and spread bad news far and wide. Since Nixon, we’ve seen bad public figures elevated and shot down in equivalent milliseconds compared to the two-plus years it took from the arrest of the Watergate burglars to the President’s resignation from office. Nixon’s resignation forever lives as evidence that criminality and evil will be identified and rectified in the public sphere; and peacefully, at that. What’s not to like? On this date in 2009, Justice Sonia Sotomayor was sworn in as a justice of the Supreme Court of the United States. Sotomayor’s elevation to the highest court in the land was momentous on multiple fronts: she was only the 4th woman to sit on the High Court in the country’s 253 year history at the time. She became also the first sitting Justice of Hispanic descent. As a totally relevant and similarly optimistic sidenote, the 5th woman to be appointed to the nation’s highest court, Elena Kagen, took office just 364 days later, on August 7, 2010. Today is my birthday and as a now 58 year-old fella with a youthful spirit and an open, optimistic heart, I look back on this day in history, over the short period of my lifetime, and find reasons to believe goodness shall prevail. Evil and criminality succumb to life-affirming, imperative forces of the Universe. Beauty and Goodness are everywhere in evidence if we open ourselves to the possibility of perceiving them. We live in a world of unlimited resources and boundless achievement.